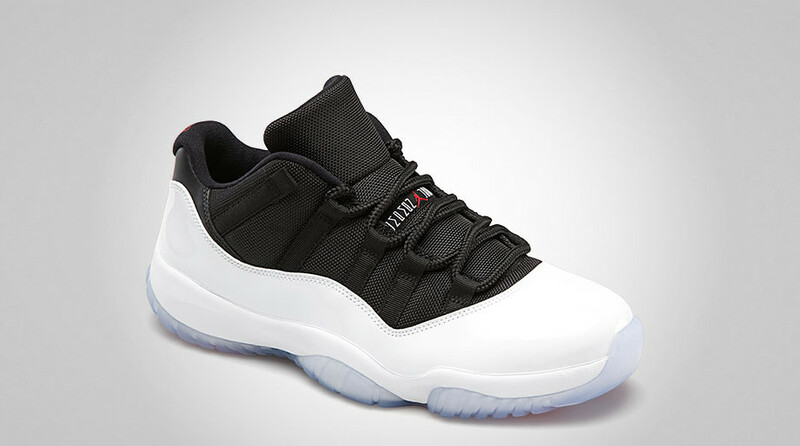 Jordan Brand unveils official images of the upcoming Air Jordan 11 Retro Low in White / Black / True Red. 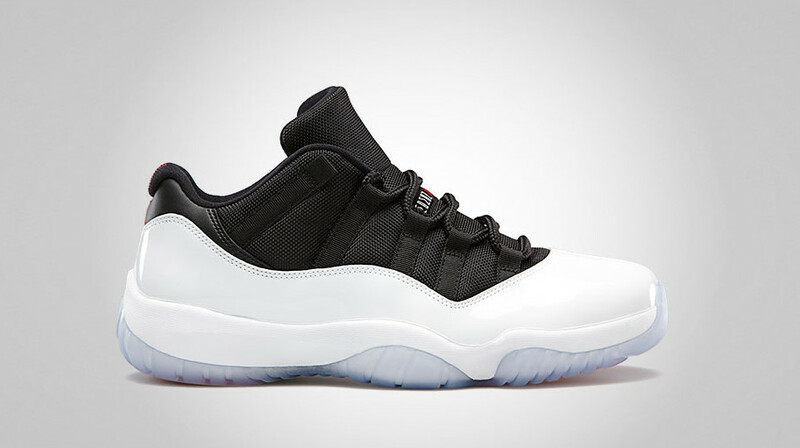 Jordan Brand unveiled official images of the upcoming Air Jordan 11 Retro Low in White / Black / True Red today, providing another look at the new colorway. Sure to be a hit among JB fans, this new 11 Low features a black Cordura nylon upper wrapped with white patent leather, all on a white midsole and translucent outsole. 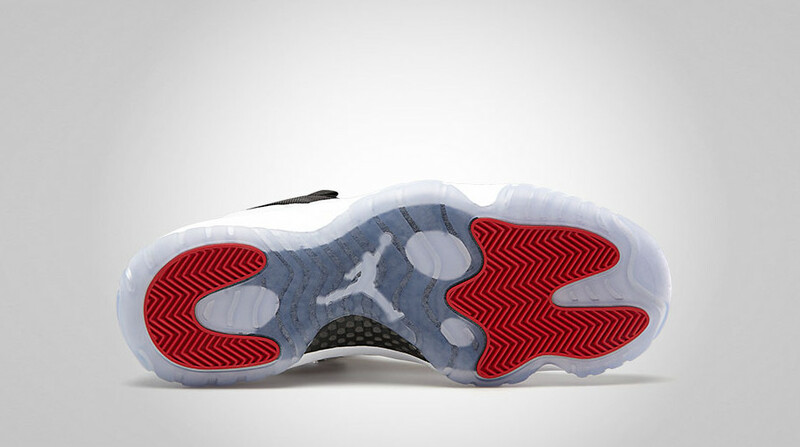 True red accents appear on the tongue, heel and outsole. Look for the Air Jordan 11 Retro Low in White / Black / True Red to arrive at select Jordan Brand retailers on Saturday, June 8. Retail price is set at $140 USD.